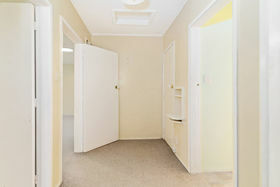 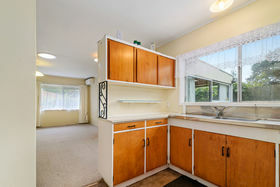 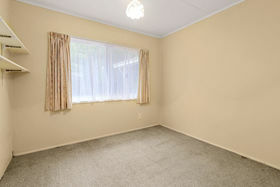 Is definitely what you get with this well cared for two bedroom unit down a private driveway. 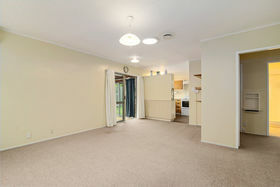 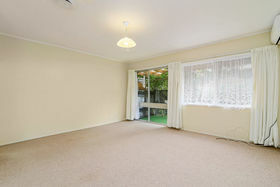 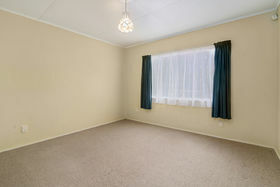 The living area has a heat pump and HRV keeping you warm and dry during those winter months. 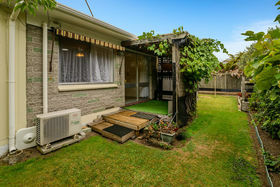 Potter in your garden and reap the rewards from your own delicious fruit trees. 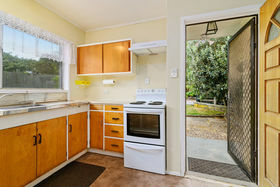 Combine this with a vegetable garden and you can live off the land. 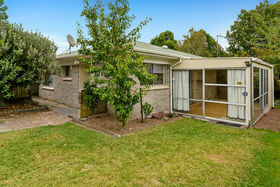 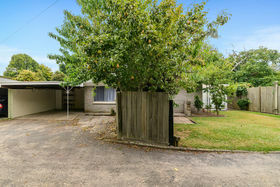 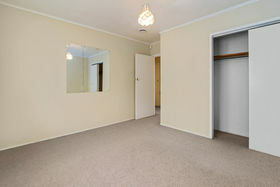 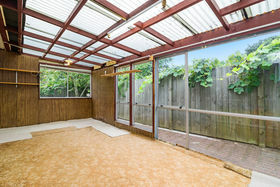 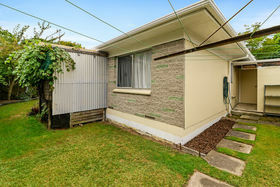 Room to modernise this little beauty, and watch your investment grow.